Guava Tomato Juice is a low fat fruit juice recipe that is good for weight loss. If you want to loss your weight thru natural and healthy way, you can always try this juice recipe. 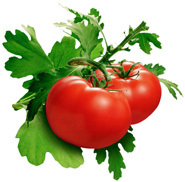 Guava and Tomato contain very low calorie. To have the weight loss effect, drink this juice half an hour before your meal. This is because guava has high thick fibre will make your stomach feel full and you won’t eat too much during your meal. 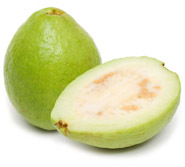 Besides, Guava also contain high Vitamin A and C that will help to improve your immune system.